Tracktivites, our newest cloud offering is implemented as SaaS based on multi-tenancy architecture. Developed to meet the needs of a leading gymnastics center, it shows real-time demographics, supports class registrations, has an e-commerce platform and boasts a truly unique feature: name tag printing services. All features help businesses organize and structure their daily activities with ease and efficiency. Tracktivites is the only one among its competitors to be completely mobile ready due to a robust framework of Angular JS and Bootstrap. Angular JS allows for a rapid build to develop a UI faster than traditional methods. 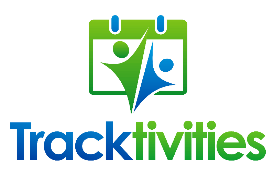 In addition, only Tracktivites can be integrated directly into the business' current website. With an emphasis on customer collaboration, our continuous feedback and implementation process enables our team to quickly respond to change rather than adhere to a predetermined plan which may become obsolete over the course of the project. The advantages mean that we work together with our customers, not only to understand their needs, but also to continuously seek business user input for future implementations. 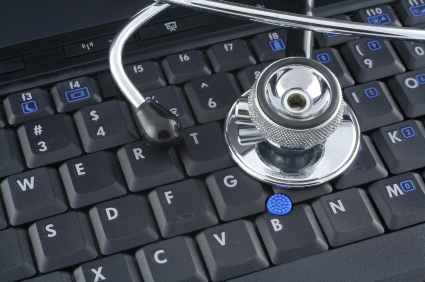 NiyamIT's Healthcare IT team recently partnered with IBM and Epic to devise a solution to the Department of Defense's massive modernization effort of their Healthcare Management System. The effort is geared to update the department's electronic records system and encourage communication between the Department of Defense, the Department of Veterans Affairs and private clinical institutions. NiyamIT's experienced US Navy Clinician is at the forefront of an exceptionally talented team. In addition, NiyamIT has partnered with several physicians to provide the effort with the utmost level of expertise. Scalability and interoperability will be the key differentiators of this initiative. The proposed EHR solution is poised to profoundly enhance the current Military Health System (MHS) that oversees care for over 9.6 million beneficiaries who receive treatment at 1,230 worldwide locations. NiyamIT recognizes how critical the project is to our nation's servicemembers and their families, as well as the military retiree population. The team is committed to provide the sole "Best In Suite" "Best in Class" intuitive, secure and innovative system. Our Natural Language Processing system was originally designed to eliminate the manual processing and matching of clinical trials to patient records in the healthcare system. It has spun into an intelligent system that uses custom algorithms, natural language processes and ontologies to break down unstructured content into managable datasets. 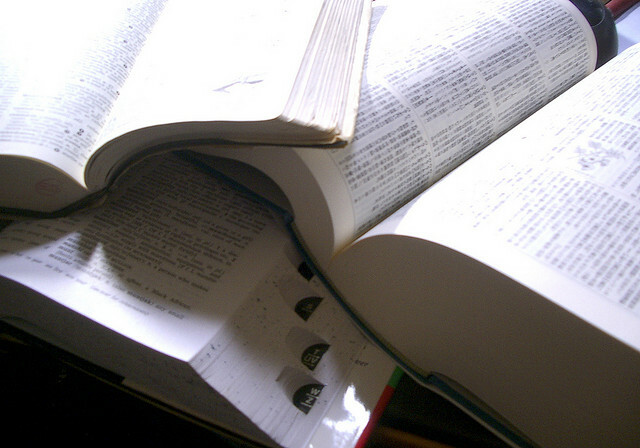 These datasets can then be thoroughly analyzed to provide valuable insights. Both, algorithms and domain knowledge can be customized depending on the goals of the business to enable process based alerts, sentiment analysis and automation. This system allows businesses to use their resources more efficiently by automating otherwise mundane processes through a method that is as much an expert in the field as the business' own personnel. If you are interested in hearing more about our NLP system or scheduling a demo, please contact sales@niyamit.com for more information. NiyamIT was invited to join the 2014 IBM Mentor Protégé program. We at NiyamIT are all ears to benefit from the program's insights as it works to improve small business' financial and management expertise, strategic planning and technological advancements. This opportunity will positively impact NiyamIT as we work to earn certifications, encourage professional development and navigate the federal procurement maze. AIDF's 6th Annual Disaster Relief Summit was recently held in Washington D.C. Our Disaster Preparedness Team joined recognized experts from aid and government agencies, the UN, various NGOs, donors, academia and the private sector to discuss innovations and best practices for disaster response. NiyamIT CEO, Suman Biswas, presented solutions and lead round table discussions on Early Warning Systems. 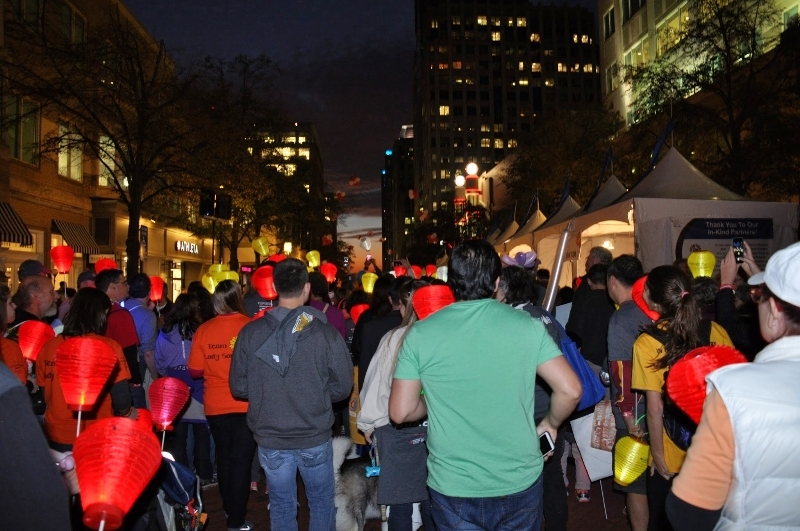 On October 17th, NiyamITians participated in the Leukemia and Lymphoma Society's Light the Night Walk at the Reston Town Center. The walk was a powerful way to pay tribute and bring hope to the millions of people touched by cancer. Over 90% of the funds raised were donated to life saving research and support for those battling cancer. NiyamIT would like to take the opportunity to thank our employees for their support and participation to this worthy cause! NiyamIT has pledged financial support to the Spoorthi Jyothi Foundation, an inspiring charity that works towards the empowerment of the differently abled. The foundation provides general, technical and life skills to help participants secure jobs and maintain an independent livelihood. Disclaimer: Images graciously provided by The Spoorthi Jyothi Foundation, Hiroaki Maeda, JFCherry and PhotoSteve101. Images have not been altered in any way.